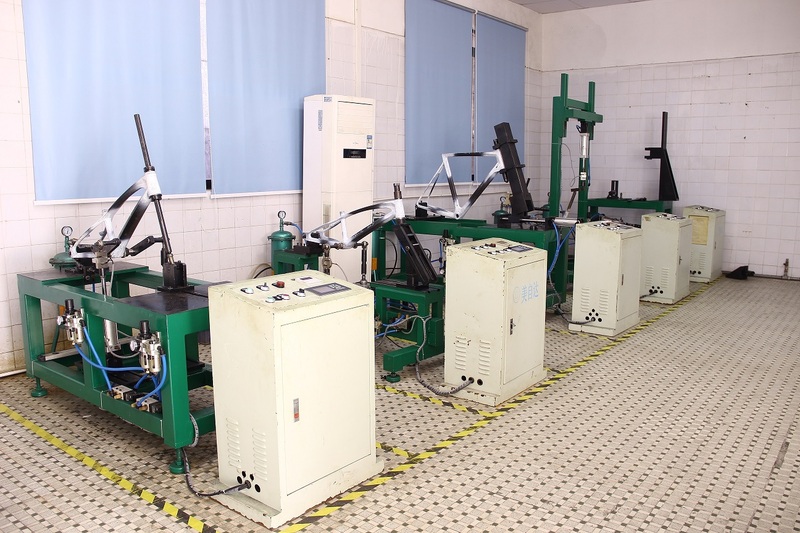 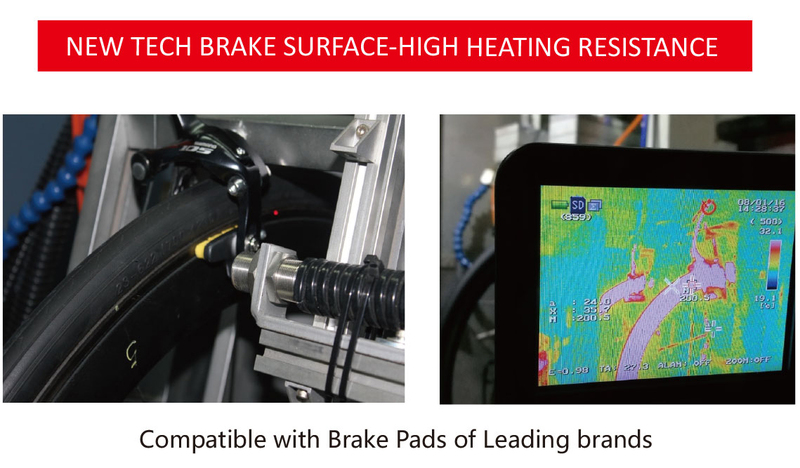 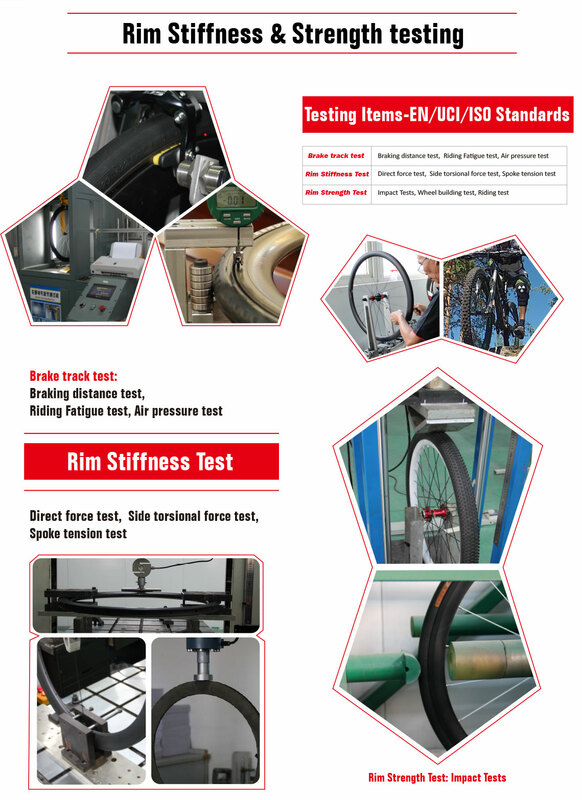 All our test standard complied with EN ISO4210 test standard, in order to make our products more stiff and strong we have raised up 20% for the strict test. 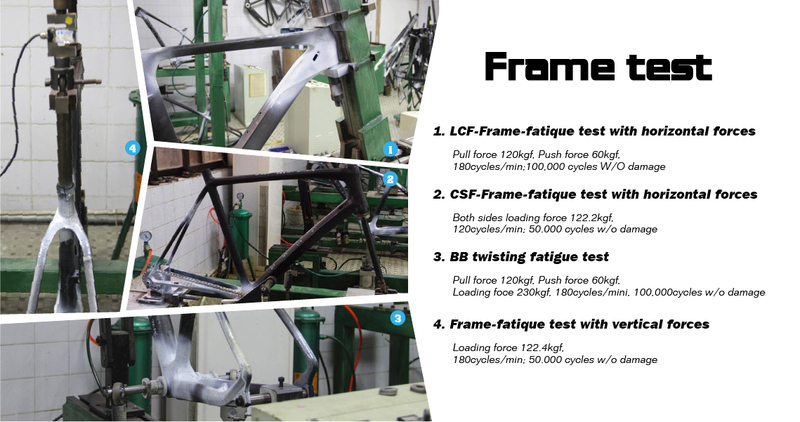 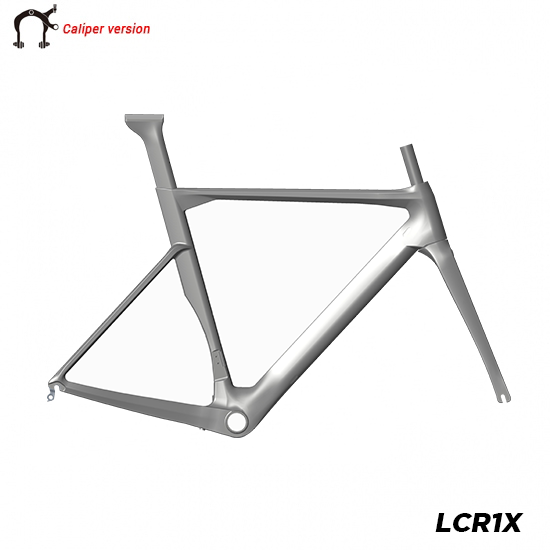 The frame horizontal forces test/fatigue test/vertical test for head tube, bottom bracket shell and dropout. 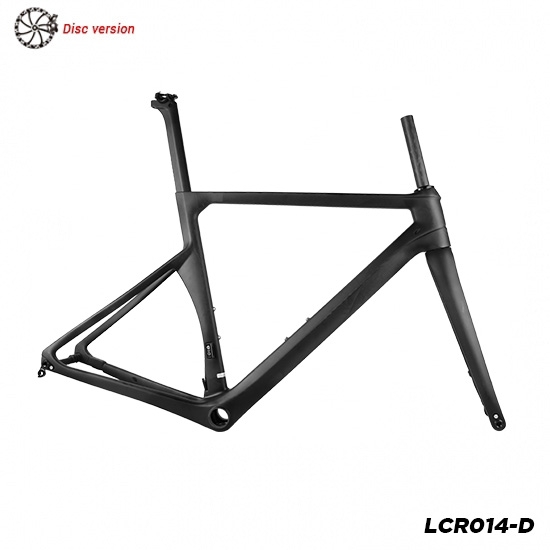 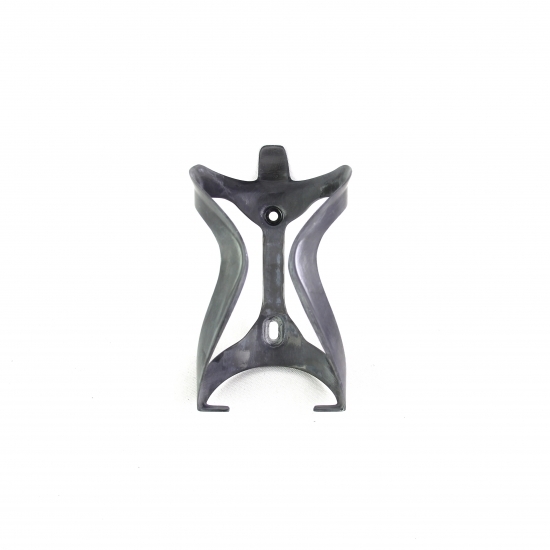 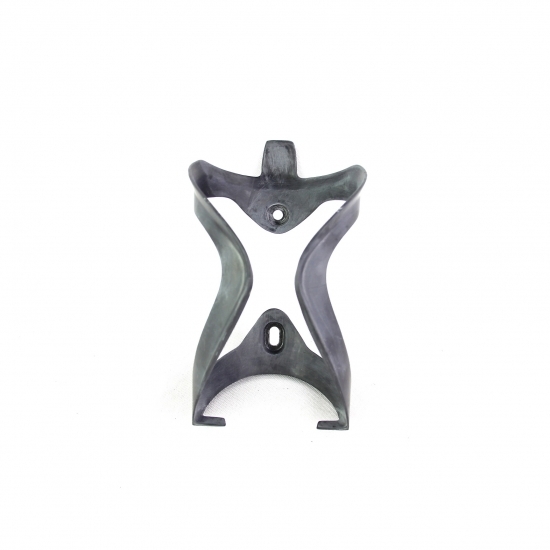 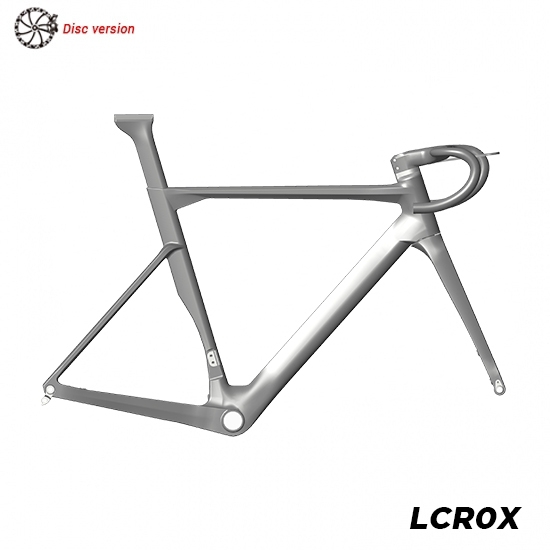 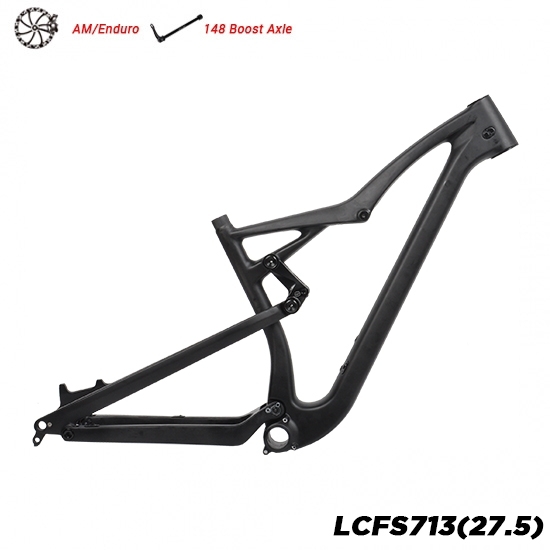 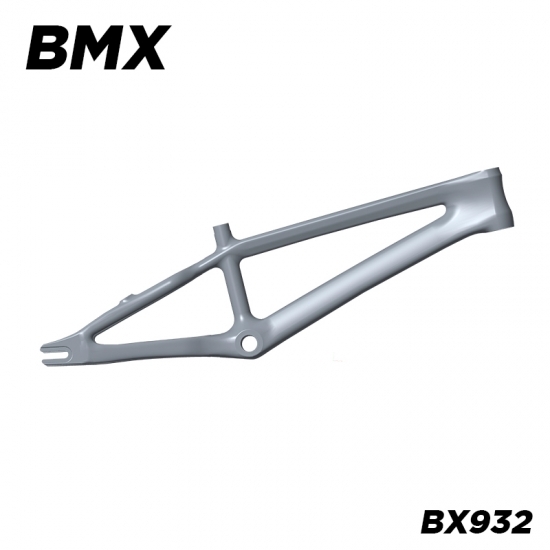 For the mass production orders, we will random to pick up the production frame for test and make sure the quality and the frame strength was stable.